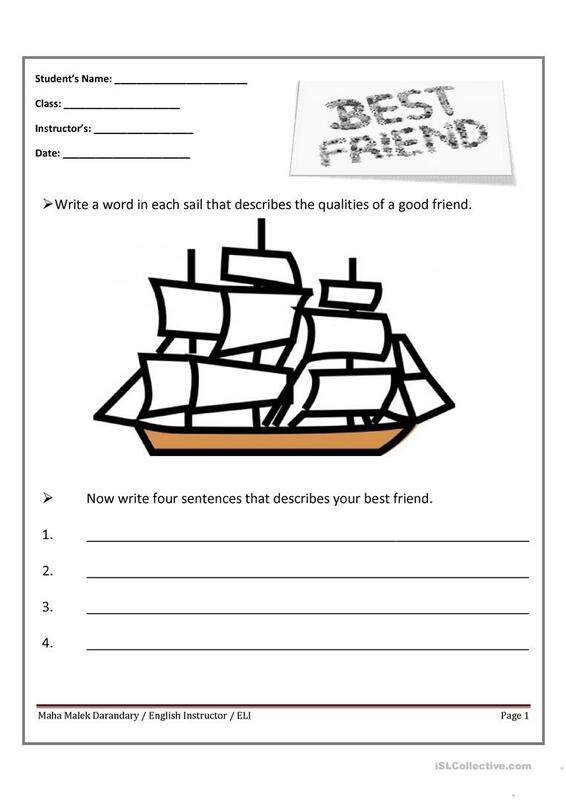 This worksheet goes with the presentation as an class activity. Hope you like it. The present downloadable printable is recommended for high school students and adults at Pre-intermediate (A2), Intermediate (B1) and Upper-intermediate (B2) level. It is a valuable material for improving your learners' Writing skills. I am an English instructor is English Language Institution at king Abdulaziz University. I am married and I have four beautiful children and three cats. I am half Saudi and half Turkish.